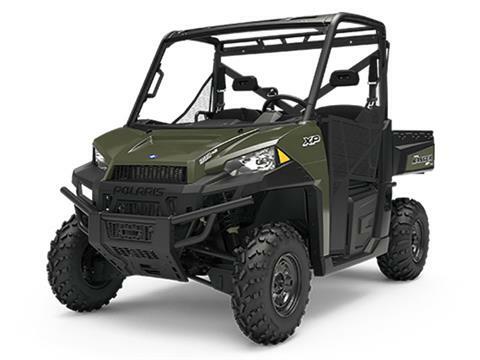 With legendary performance and the best ride and handling on the market, RANGER XP® 900 is equipped for the toughest jobs and terrains at an unbeatable price. POWER TO TACKLE ANY JOB: Our 875cc ProStar® 4-stroke twin cylinder engine is purpose designed and built to deliver 68 HP of smooth, reliable power. Combined with Electronic Fuel Injection (EFI) and True On-Demand All Wheel Drive, you’ll have all the power and traction you need to get the job done on any terrain, in any weather. 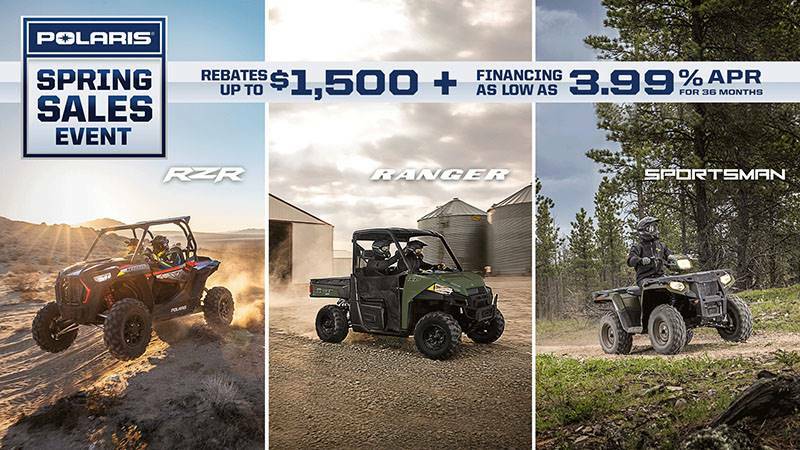 INCREDIBLY SMOOTH RIDING & HANDLING: With 10” of up-front and independent rear suspension travel, 12” of ground clearance for tough terrain, and a refined cab experience, the RANGER XP 900 delivers all-day riding comfort — whether you’re on the trails or working on your property. STANDARD 2” RECEIVER HITCH: Connect your trailer to your RANGER with the standard 2” receiver and maximize the impressive 2,000 lb towing capacity.